When you put the treasures and spoils of your latest auction hunting trips out on your lawn, you might attract some decent foot traffic. Depending on your location and how well you pointed your signs leading from the main road to your house, you might even get a large group of people coming by. But you’ll simply never get the massive audience of buyers that only a site like eBay can provide you with. This might not even be a matter of moving product for you. Perhaps you’ve already had great luck with turning around the auction treasures you come home with. But how much have you moved on their prices? How often did you have to haggle with someone to get your inventory cleared so you could attend the next auction? If you happen to be buying up big units like 10×10’s, 10×20’s or 10×30’s, given the average number of valuable items you might find inside, you could be shorting yourself hundreds of dollars with each little haggling discount by the time you process an entire drive-up unit’s worth of goods. Online auction sites like eBay help you to avoid this pitfall in a number of ways. For one thing, when you list an item for sale, you have an option to either start the bidding at a certain dollar amount, or to set a Buy-it-now price which someone must be willing to pay in its entirety if they want what you’re selling. Meanwhile, you also get the option of setting a reserve price for your item. A reserve price is like a safety net to protect you from any bidding wars that go sour. If nobody bidding on your item puts down enough money to get up to your reserve price, your item doesn’t sell and you have no obligation to let it go for too cheap. These special features make eBay a phenomenal outlet for self storage spoils – it’s fast and easy to list things once you get the hang of it, you don’t have to worry about your goods going for ridiculously low prices, and you can even set a middle to low Buy-it-now price if you really want to see your items fly off the shelves. All the same, these features are only a small part of what makes eBay an absolute necessity for anyone serious about using local storage auctions to supplement their income. The one thing that eBay can deliver which yard sales can’t is traffic. Serious traffic. To put it in perspective, an eBay marketing specialist just put up a demo on his blog where he tracked the purchase data on eBay for cordless drills over 60 days. In 60 days, 15347 cordless drills were listed for sale. 10378 sold. That means that for every 3 sellers of cordless drills, there were 2 buyers. 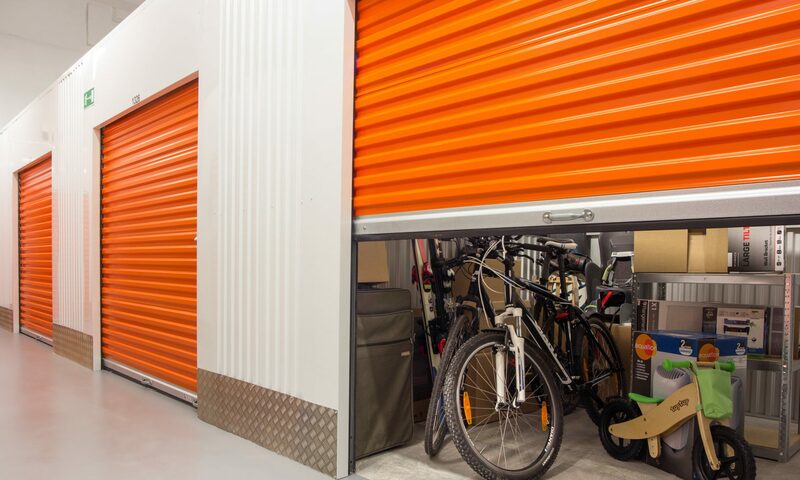 With tools being one of the go-to categories of valuable and desired goods commonly found in self storage auctions, eBay is pretty much a no-brainer. Previous PostPrevious Is it Really Possible to Make Money Off Storage Auctions?